This week Canadian performers from ACTRA are urging the federal government to recognize and fuel our $20.4 billion film and TV industry. "We're meeting with MPs to discuss the role that our industry plays as part of the big picture," said Ferne Downey, ACTRA National President. 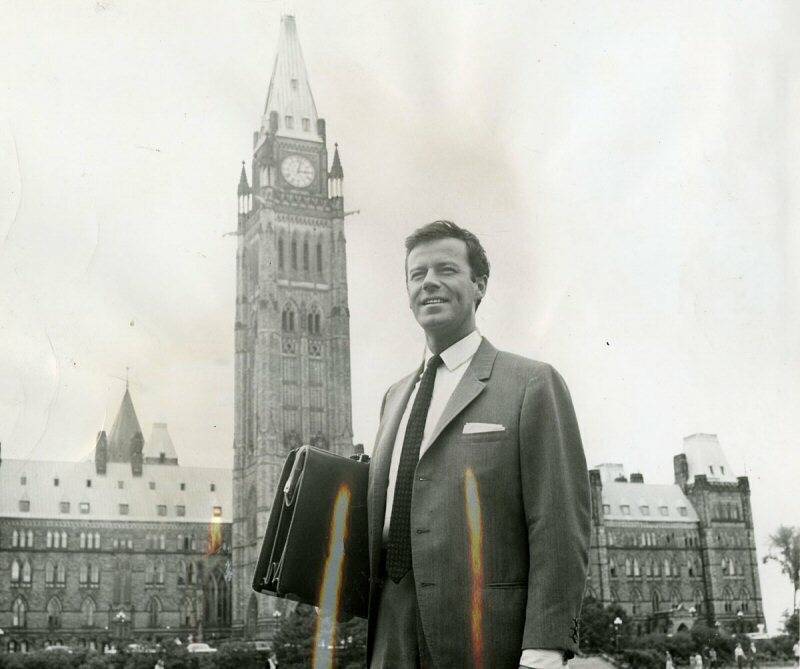 "Canadian culture and content is a vital part of our everyday life as Canadians. And it is playing an increasingly important role in our nation's financial well-being, representing 7.4% of our GDP." 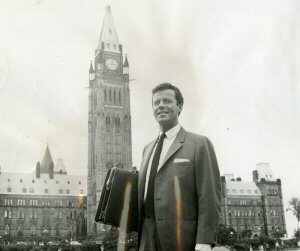 Gordon Pinsent, one of Canada's most respected and recognized actors for almost 50 years, will be feted at a reception on Parliament Hill on Wednesday evening: "We're here to let MPs know Canadian culture contributes to both our economy and to our national identity," said Mr. Pinsent. "This is about who we are as Canadians, from coast to coast. Our stories matter. They define us." ACTRA lobbyists also include: Katie Boland (Terminal City, Long Story, Short), Jesse Camacho (Less Than Kind), Munro Chambers (Degrassi, Latest Buzz), Maria Del Mar (Terminal City, 24), Demetrius Joyette (Degrassi, Wingin' It, Latest Buzz), Peter Keleghan (The Murdoch Mysteries, 18 to Life), Leah Pinsent (Republic of Doyle, Made in Canada) and more! Initiate fair treatment for Canadian artists: sign and ratify the Beijing Treaty to give performers IP rights and the ability to protect their image; and implement equitable tax treatment. ACTRA (Alliance of Canadian Cinema, Television and Radio Artists) is the national organization of professional performers working in the English-language recorded media in Canada. ACTRA represents the interests of 22,000 members across Canada - the foundation of Canada's highly acclaimed professional performing community. To view the photo associated with this press release, please visit the following link: http://www.marketwire.com/library/20131106-ACTRAphoto.jpg.